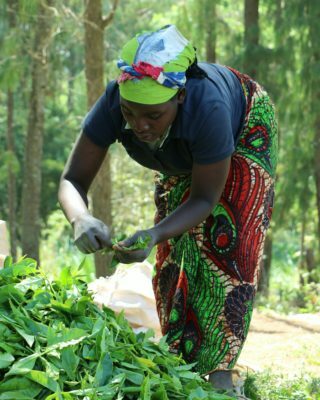 Through efforts of the Malawi Tea 2020 programme, wages of tea workers have increased. The net living wage gap closed with 25%. 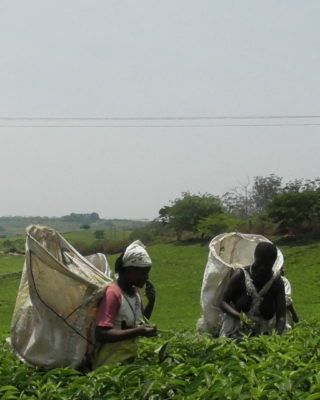 This means that tea workers on tea plantations in Malawi now get 40% more than the country’s minimum wage. 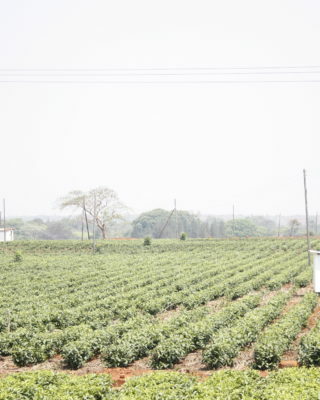 With stakeholders from across the entire value chain, the Malawi Tea 2020 program held its 3rd Annual Progress Meeting (APM) to discuss transforming tea trading and the tea industry as a whole in Malawi. As the program reached its mid-point, it is important to capitalize on the good progress to date whilst ensuring that the program remains rooted in the commercial realities of the Malawian tea industry. 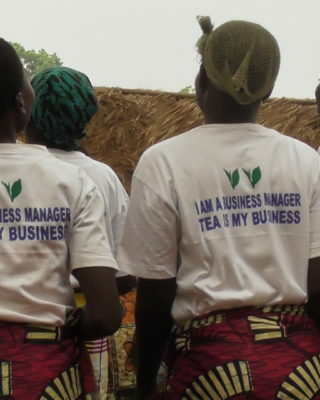 Want to read more on how Malawi Tea 2020 works to achieve a living wage? Read the progress report here. The year 2018 marks the midpoint of the programme, and we have again made significant progress on many fronts. Successful Collective Bargaining agreement negotiation with wages marginally ahead of inflation. However, good wage progress versus the government notified minimum wage. Living wage target continues to increase due to inflation and taxation. Supporting the industry on climate change adaptation, tree production, beekeeping, and increased availability of fuel efficient cookstoves. 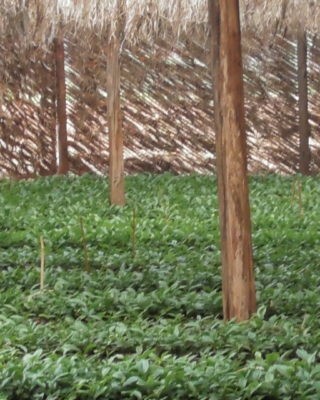 All helping tea communities towards a more sustainable use of natural resources.